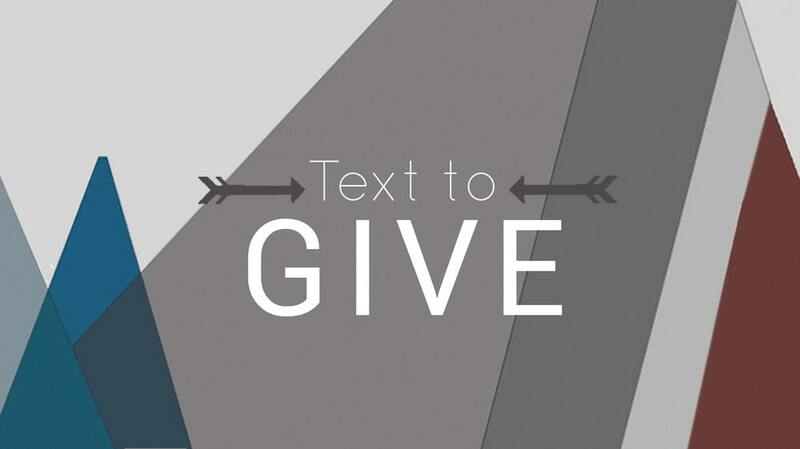 Below explains the 3 Ways to Give: During Service, Giving On-line, and by text. You can designate your funds with On-line Giving: In the Fund drop-down box, you will be able to designate what ministry you would like to support: the General Fund, Orphanage, Have a Heart and/or Church Planting. All donations are tax deductible and an annual 501(c)3 tax receipt will be submitted at the beginning of the following year. Thank you so much for your support, it is greatly appreciated! Every Sunday you will have an opportunity to give when we pass around our offering baskets. If you are giving cash, we will provide you with an envelope to place it in. Click on the Give Online link below to make your online donation towards one of the following: General Fund, iKhaya LikaBaba Orphanage, Have a Heart, and/or Church Plants. From there, you will also be able to set up reoccurring donation using a debit or credit card. Text the word "give" to (720) 744-3637, once submitted, you will be prompted to fill out the security information, you will only have to fill this information out once. After you are set up, it's as easy as just texting the amount.